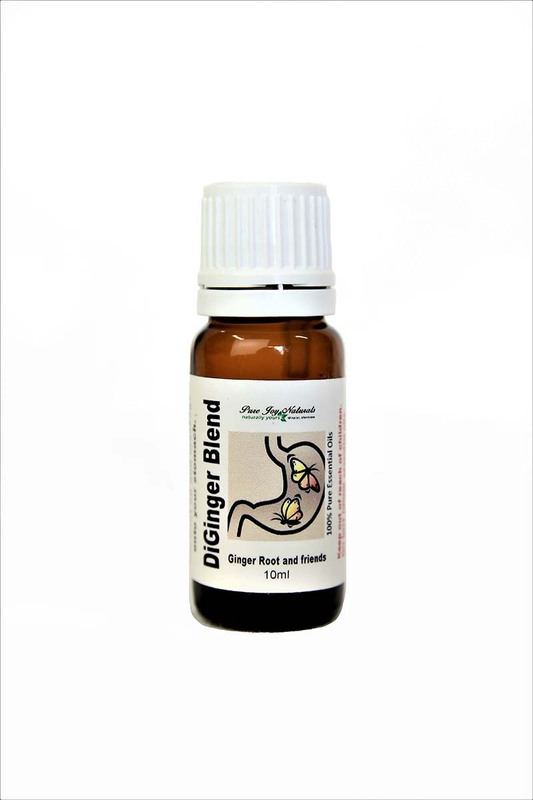 DiGinger Essential Oil Blend offers so many benefits. Ginger is an age old remedy for digestive issues. 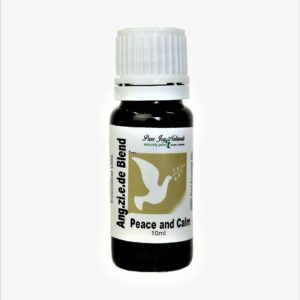 In addition to Ginger essential oil this blend contains Anise, Coriander, Fennel, Lemongrass, Sweet Orange, Peppermint, Patchouli, and Fir Balsam combined. A scientific review evaluated the efficacy of essential oils to reduce stress and nausea after surgical procedures. When ginger essential oil was inhaled, it was more effective in reducing nausea than other nausea-reducing medications after surgery. Peppermint is also well known for providing stomach comfort. Fir Balsam is included to work with discomfort while the drop of patchouli is there to relax the often muscles. Adding 4-5 drops of this DiGinger Blend to your diffuser is a wonderful way to relax and regroup. 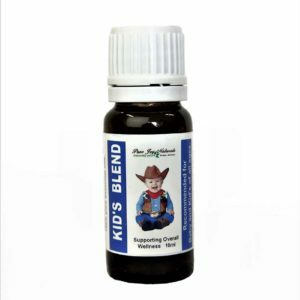 Another really effective way to use this blend is to make it into a ready to use roll on. 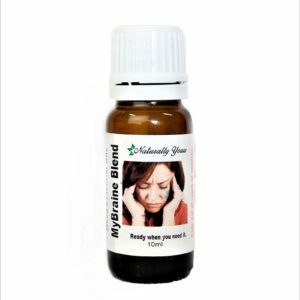 For this you would add 60 drops (3ml) to your glass roll on bottle and top it up with fractionated coconut oil. Roll onto your tummy and massage slowly. Breathe deeply and drink a couple of glasses of water. Do this both morning and night.